What’s the sound of 118 million Verizon customers raising hell? Some city and state officials may be able to tell you pretty soon. 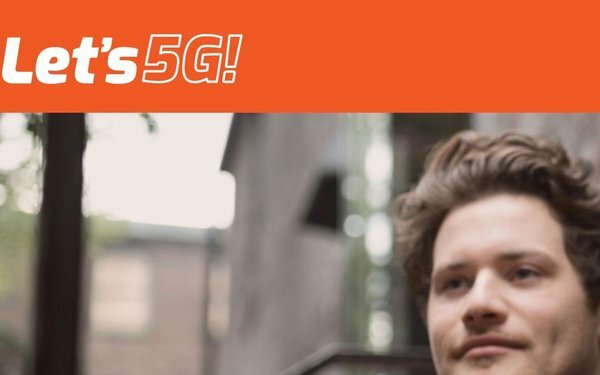 Consumers will be urged to tell politicians, “I support the immediate rollout of 5G wireless service in our community because of the benefits it will provide today and the breakthroughs it will enable tomorrow.” Via the Lets5G.com website, they can add their names and addresses to that statement and Verizon will pass it on to relevant local and state government agencies. Probably without knowing it, many of those signing that document will be taking wireless operators’ “side” against some cities. The Federal Communications Commission issued 5G regulations last fall that give wireless companies far more latitude to put those small cell towers wherever they need to be--even, critics say, attached to historic or architecturally significant buildings. That regulation has so far survived a challenge in court but, according to RCR Wireless News, it appears to be far from settled. What’s more, the regulations restrict the ability of cities to set their own rates for allowing wireless companies to put up the many antennas that will be needed for 5G. In many cases, they will be spaced just a few hundred feet away from each other. The National Governors Association, the U.S. Conference of Mayors, the National League of Cities and the National Conference of State Legislatures opposed the order. As any advocacy website would be expected to, though, Verizon plays up the considerable advantages 5G will bring. “Take a moment, step back and imagine if you were around during the emergence of the Industrial Revolution,” wrote Ronan Dunne, president of Verizon’s consumer group and Tami Erwin, president of Verizon’s business group, on Verizon’s corporate news platform.